Wolf Therapy: We believe our connection with animals is key to healing the world. Wolf Connection’s® Founder and CEO, Teo Alfero, joins the ranks of Serena Williams, George Clooney, and Sally Field, to name a few, in “100 Making A Difference,” a book of photographs by world-renowned fashion photographer,John Russo, of the most impactful social champions in the world. In the meantime, he is featuring the profiles on his site HERE. John has also photographed the Dalai Lama, Brad Pitt and Angelina Jolie, and the Obama’s. Says Teo, “I am honored” and we are thrilled and proud… Congratulations Teo!! The children learned song-writing, performing and recording at their Wolf Connection® Youth Empowerment Program Spring 2016 with none other than Bibi McGill, lead guitarist and musical director for Beyonce, and singer/songwriter, Stephanie Carcache – among other skills like carpentry, spoken word, movie writing and directing, animal husbandry, and outdoor adventure. 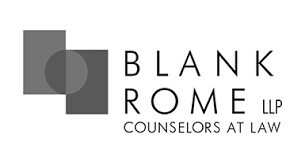 Wolf Therapy™: We provide at-risk groups the education, character, and skill-building resources in an emotionally, mentally, physically safe and supportive environment that will allow them to grow, thrive and become contributing community members. Rescue: We improve the quality of life of large canines by providing rescue, sanctuary, and behavioral enrichment in order to strengthen the bond and collaboration between humans and animals. Empowerment: We integrate the animal/nature experience in education, workshops, and retreats that build self-esteem, encourage personal growth and spiritual awareness, and help prepare for the future with positive values, realistic goals, and the powerful life skills needed to achieve those goals. Impact: On the new ranch, we will expand our current services to include overnight and weekly stays allowing for more in-depth work, a residential facility for youth transitioning into independent living, and a retreat center where people from all walks of life can find healing and hope. WOLF CONNECTION® is a unique educational sanctuary and wilderness retreat center that brings people together through direct relationship with rescued wolves for the purpose of empowering the next generation to become authentic leaders and stewards of the earth. 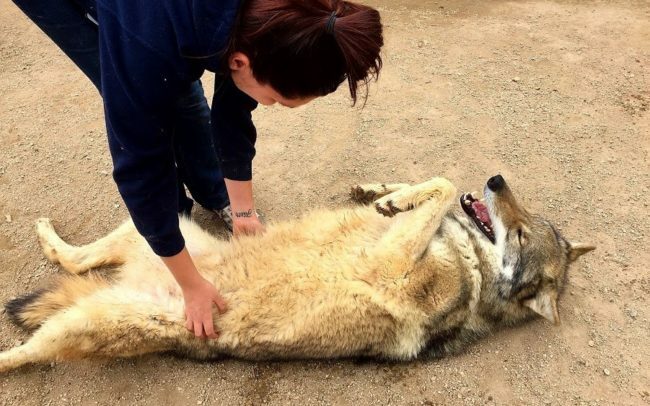 With the help of the animals, at-risk groups reconnect with nature, learn to be of service by responsibly caring for another being, and work towards becoming the kind of person they want to be through Wolf Therapy™. The animals help them focus on their impulses, feelings and emotions in a constructive way; they learn to forgive and give others (and themselves) a second chance. True to our tagline, “An ancient bond for modern times,” our purpose as a social network is to provide a place that connects all people who feel a deep appreciation and connection to the animals in their lives and to the animals of the world … People who feel that a connection to animals brings enrichment to their lives and to their relationships with all life forms (including humans) on a day-to-day basis. All life on Earth is facing a critical time of transition and flux. Adaptability, survivability, and the sustainability of the human experience at local and global levels are increasingly dominating the public conversation. Human business as usual has lead to the loss of biodiversity, cultural diversity, individual fulfillment and happiness, and the weakening of the planet’s life support systems. We must develop a different conversation, we must find a new individual and collective way to think, feel, and behave if we are to survive as a species. At Wolf Connection® we believe that the deep and conscious understanding of our relationships with animals and the environment is paramount to our development as strong individuals, productive societies, and as a sustainable civilization on this planet. The Wolf Connection Ranch is the real-time, real-space lab where that belief is explored and tested.